The Uniform shop is located in the demountable building in the staff car park. Normal Opening – Mondays – 8:00am – 9:00am – during school term. 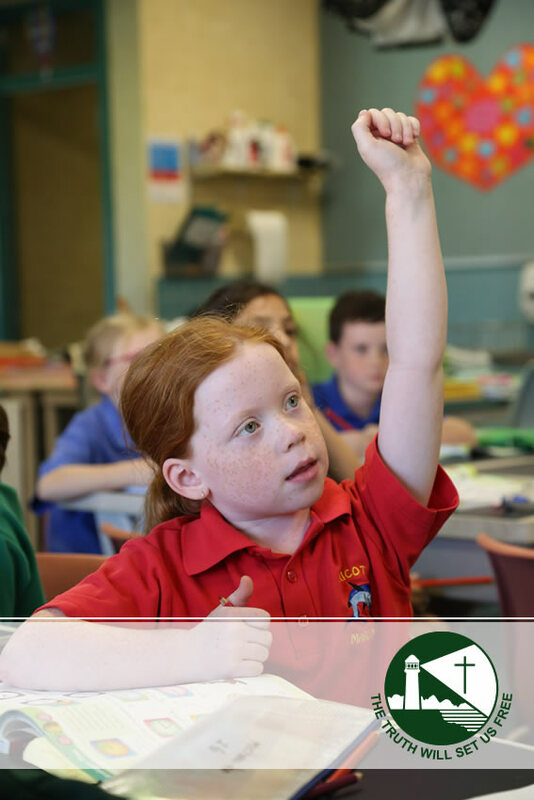 If you have any issues regarding the school uniform please feel free to contact the school and speak with Mrs Teresa Sutton or email her on teresa.sutton@cewa.edu.au. Uniform order forms are available from the administration office or can be downloaded, printed and returned to the office. Cash only at the uniform shop.